We are always adding new items just for you. Check out the latest styles and colors of upholstery fabrics from well known designers at our discount prices. These newly added fresh designer upholstery fabrics are sure to give your upholstery cloth that updated look.  Twill Stitch Solid Upholstery in Linen Gray 13SEGSL This lovely solid-colored upholstery fabric is in a beautiful shade of gray. The fabric has a subtle twill-look texture. This upholstery fabric is simple, but modern and elegant. This fabric would look really great on a sofa. Can be used for all kinds of furniture upholstery projects, inlcuding chairs, cushions, upholstered headboards, and more. Order a fabric swatch today. 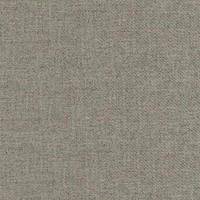 Crossways Seaglass Upholstery Fabric 13SEGPK This contemporary upholstery fabric is refreshingly modern. Colors include dark brown, gray. and ivory. 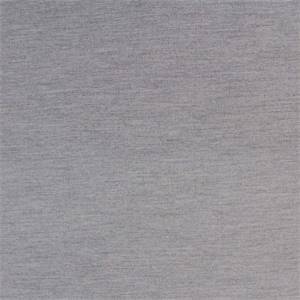 This fabric is suitable for all kinds of furniture upholstery, including sofa fabric, chair fabric, and cushion fabric. 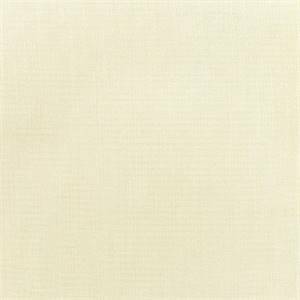 Franklin Optic White Upholstery Fabric Great Bright White textured fabric with a mix of cotton and linen.